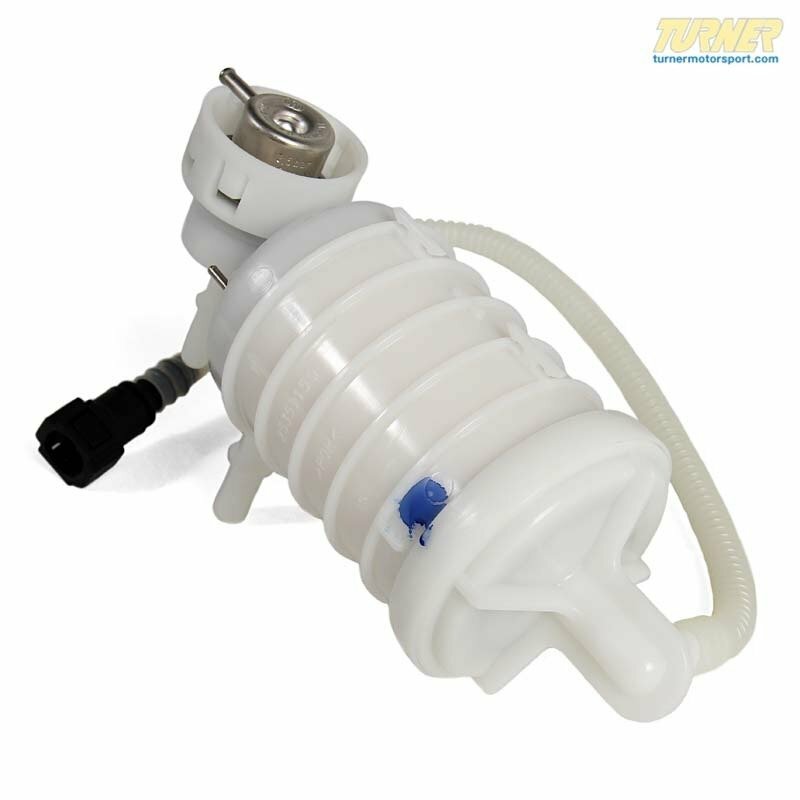 We recommend preventative replacement of the fuel filter at 60-80,000 mile intervals. 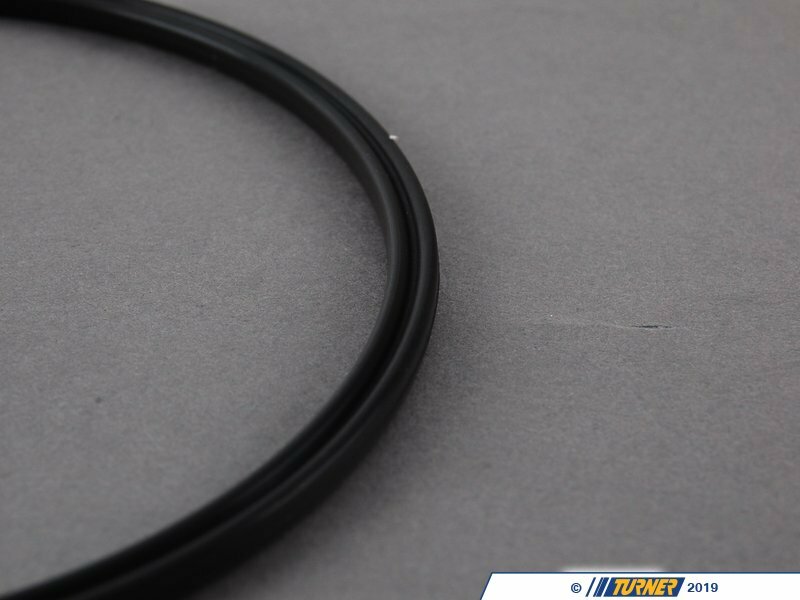 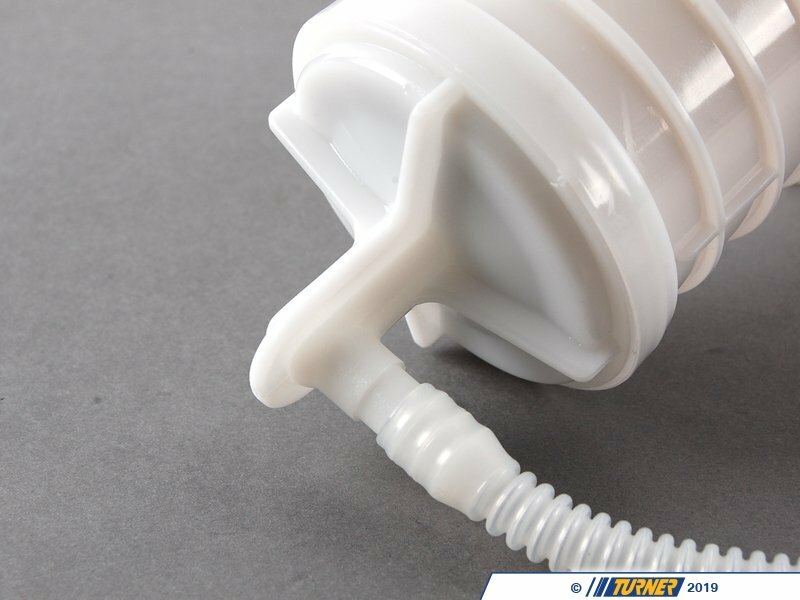 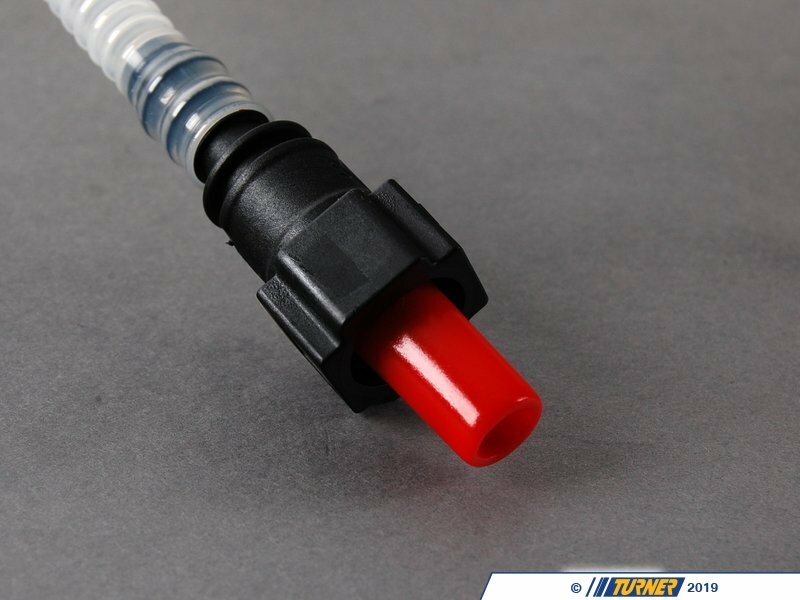 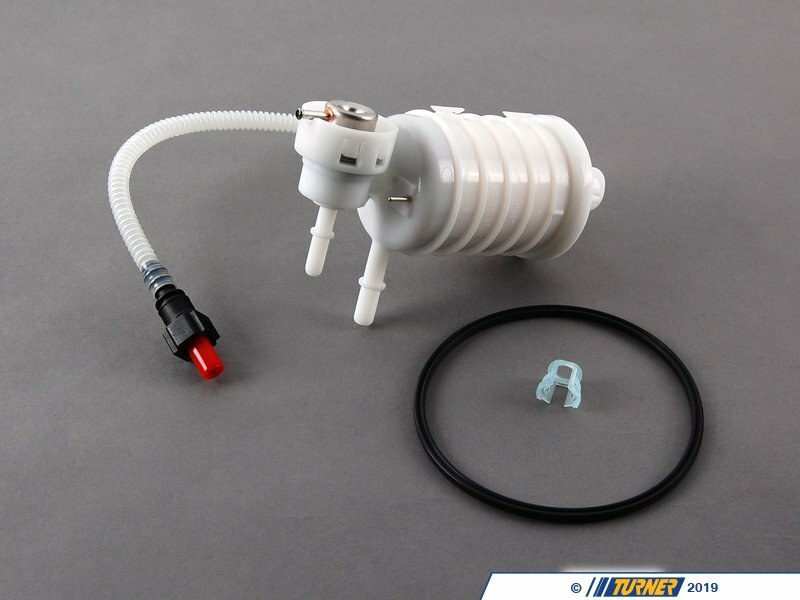 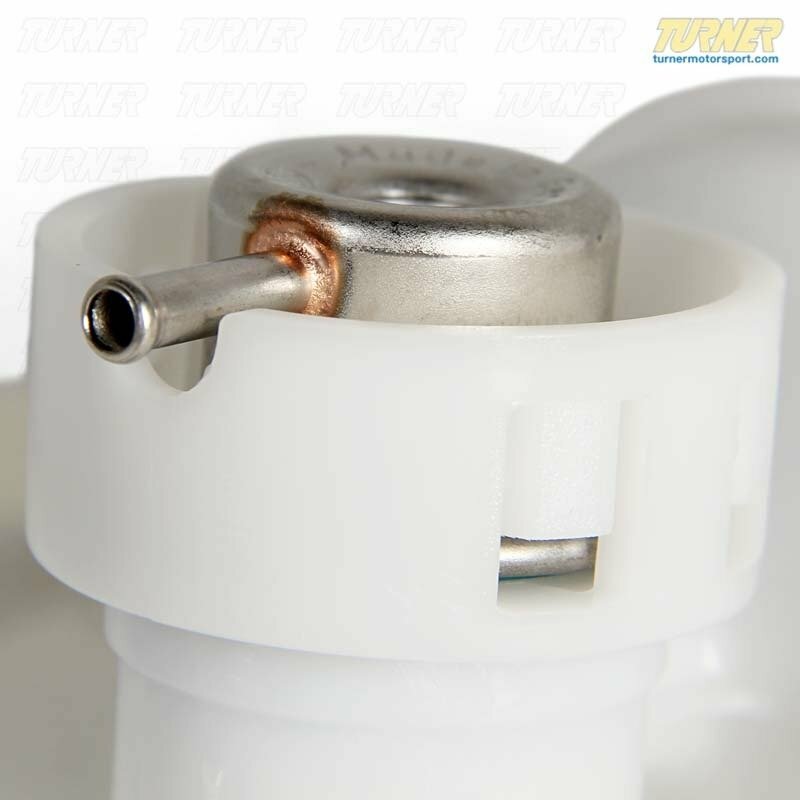 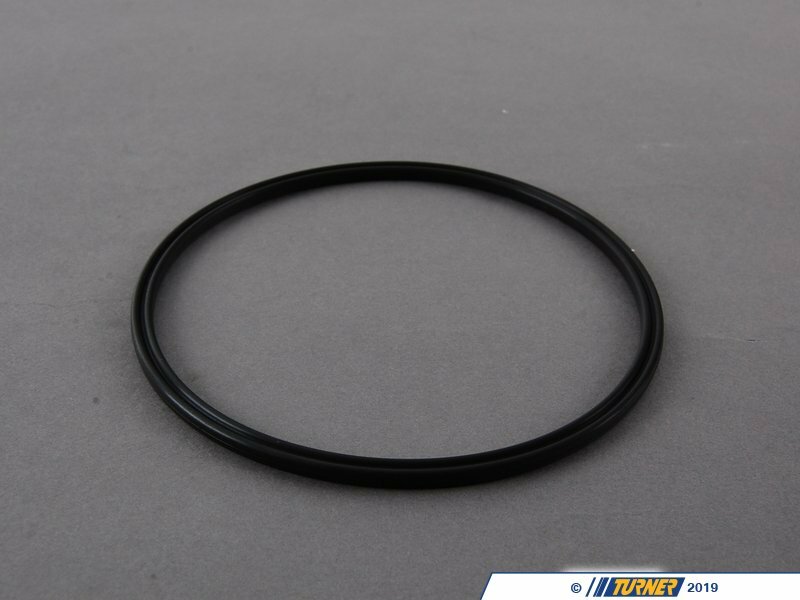 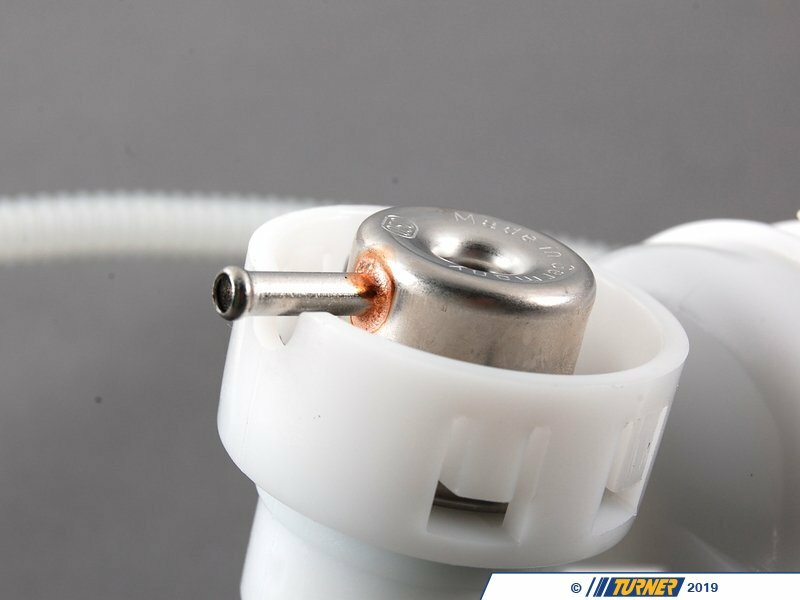 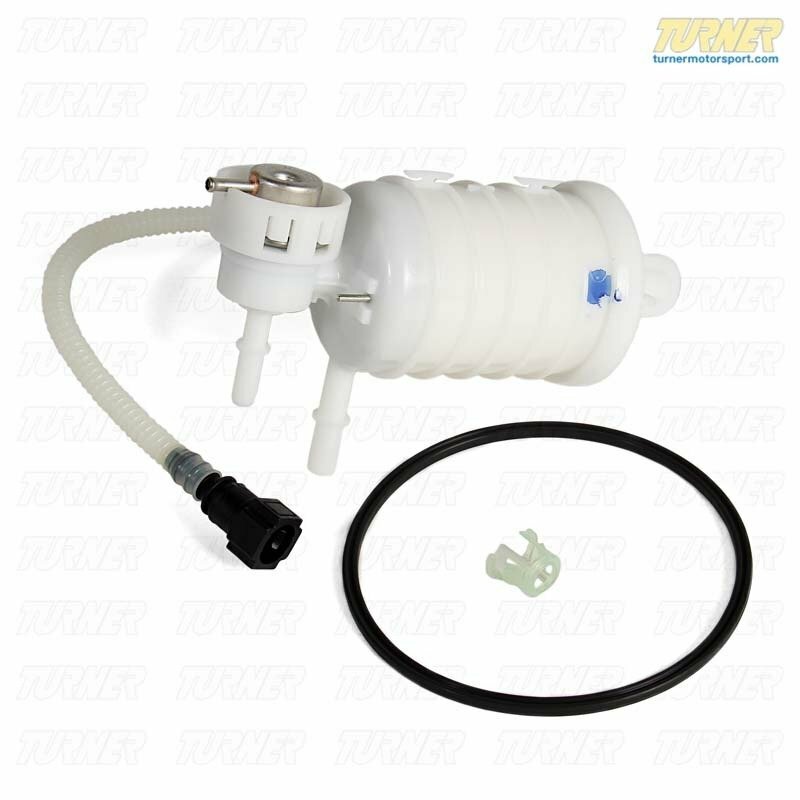 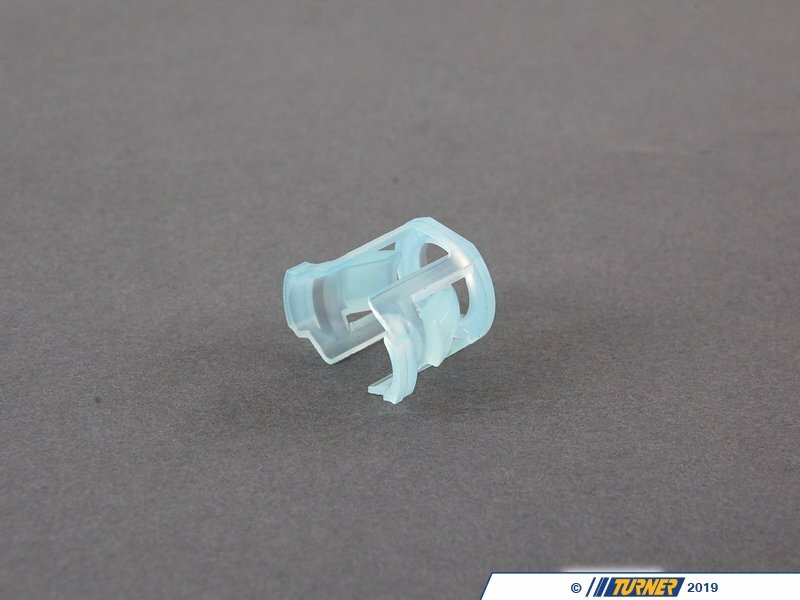 Replacing your fuel filter with this Genuine BMW fuel filter with built in fuel pressure regulator will help prevent the filter from becoming clogged. 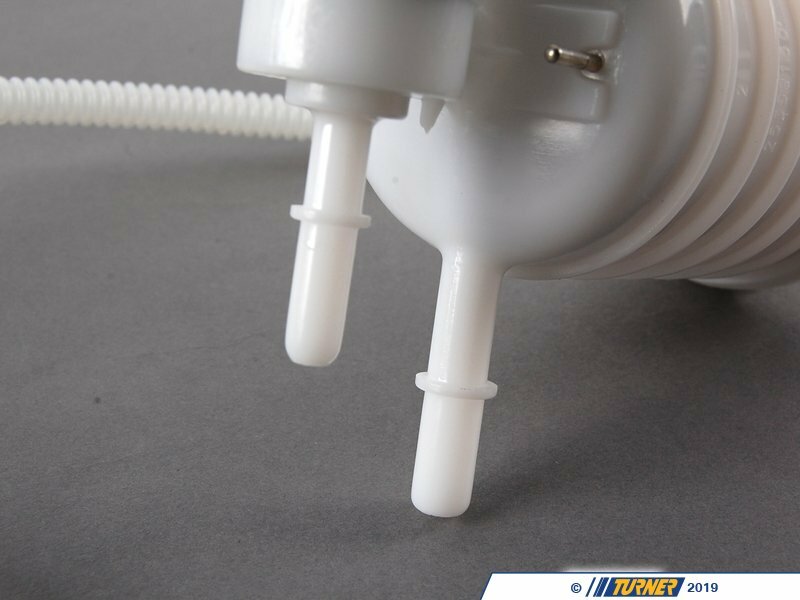 A clogged fuel filter can result in a variety of problems including stalling, cold start problems, and reduced performance.